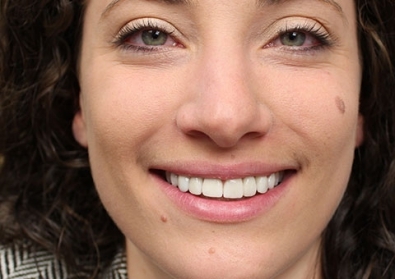 Who Should I See to Treat TMJ or Orofacial Pain? Who Should I See for TMJ or Orofacial Pain? 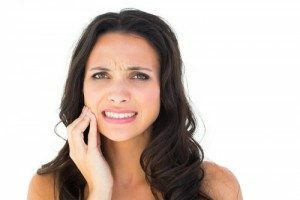 Are you suffering from Temporomandibular Joint Disorder (often referred to as “TMJ”) and/or facial pain but don’t know which type of health care professional can best help you with your concerns? While there are a number of practitioners who may claim to – and possibly can – treat symptoms of TMJ and orofacial discomfort, which can include headaches, ear and neck pain, and difficulty eating and speaking, the answer to this question is actually quite simple: find someone who is Board Certified in orofacial pain. 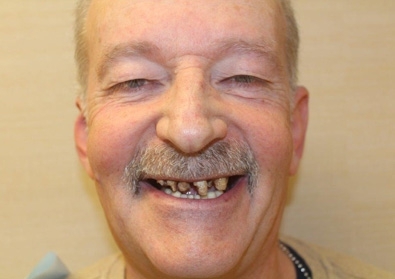 A practitioner who is certified by the American Board of Orofacial Pain (ABOP) has not only earned a Doctor of Dental Surgery (DDS) or Doctor of Dental Medicine (DMD) degree, they have also received a minimum of 400 hours of continuing education in areas associated with orofacial discomfort. Furthermore, they have provided orofacial pain management for at least two years in practice, and they have completed inclusive oral and written exams covering all aspects of orofacial pain. As testament to the time and dedication Board Certification requires, this distinction has been achieved by only 300 doctors in the world. 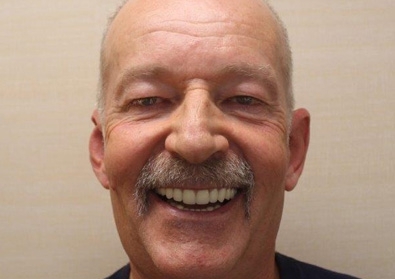 At Imagine Advanced Dental Arts, Dr. David Schor is Board Certified in orofacial pain and has been helping patients treat discomfort associated with TMJ and orofacial issues for 39 years. In fact, he is Board Certified as a Diplomate of ABOP, which means he has made notable achievements beyond the minimum certification requirements outlined above. 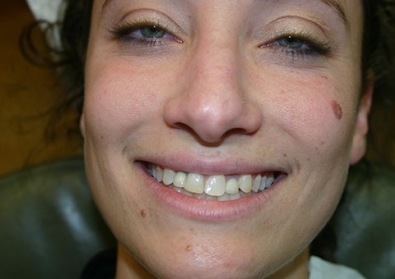 As such, Dr. Schor is able to effectively diagnose and treat TMJ and orofacial pain with non-surgical techniques such as bite realignment, orthodontics, teeth restoration, and more – all of which have proven to significantly minimize or even eliminate unwanted symptoms for numerous patients. In the end, none of this is to say someone who isn’t certified by ABOP can’t effectively treat TMJ or orofacial discomfort – there are plenty of doctors who may be able to. 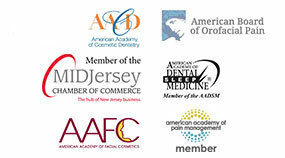 However, certification by the American Board of Orofacial Pain ensures that your practitioner has received the extensive training and experience necessary to be considered an expert in the concentrated field of orofacial pain management, ultimately enabling you to receive the highest quality of care for your unique needs and concerns. If you are experiencing TMJ pain or discomfort in the facial region and would like to schedule an appointment with Dr. Schor, please do not hesitate to contact us today.